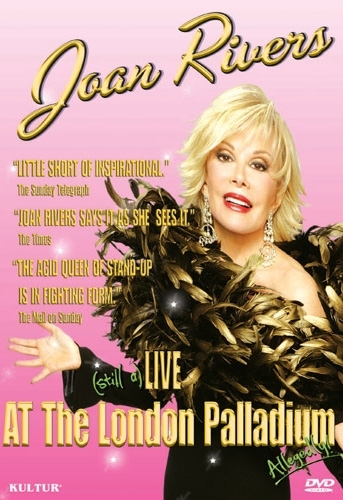 Filmed during her sellout, first annual farewell tour at the legendary London Palladium. Over an hour of inspirational humor. This is Joan Rivers at her very best. You'll laugh until it hurts, then show your friends and laugh again.